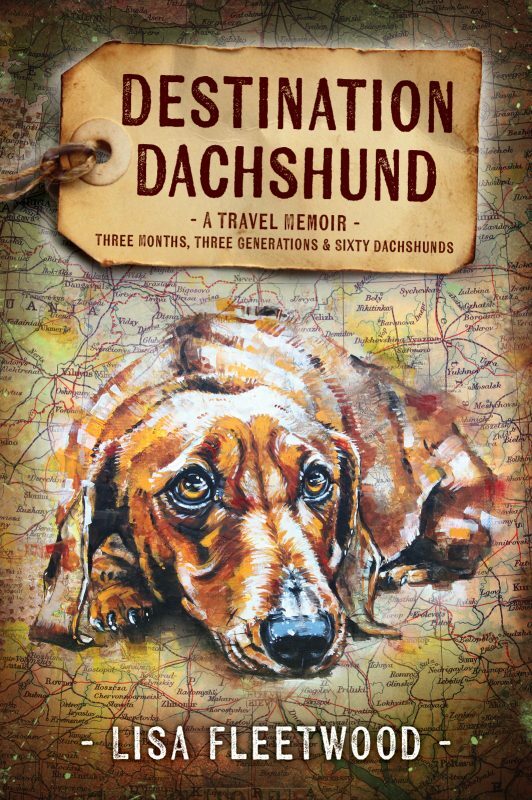 Filled with love, laughter, and sadness at times, Destination Dachshund offers a unique twist on the travel memoir with remembrance for those who have been loved and lost, at the heart of one family’s extraordinary adventure through Turkey, Russia, the Baltics, Europe and the United States. 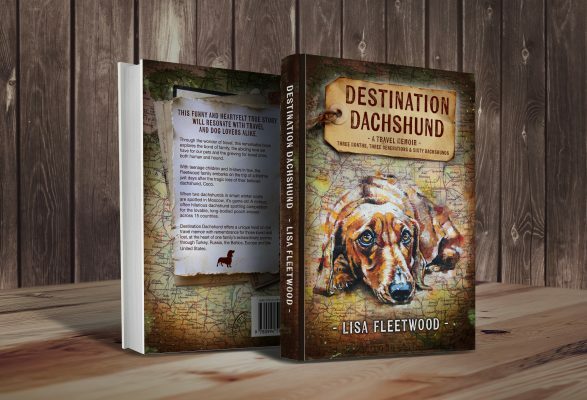 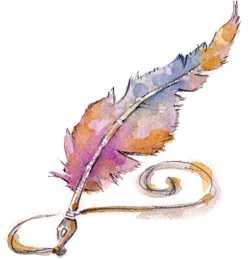 Download your FREE companion read for Destination Dachshund. 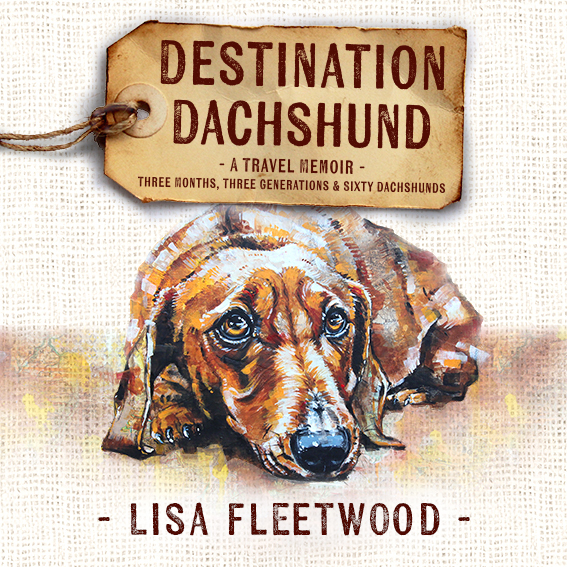 Almost 100 pages of photos, maps, travel hints, links, highlights, and a deleted scene.